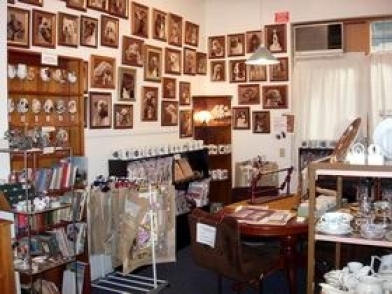 Greenhills of Aldgate is a charming shop situated in the picturesque hills township of Aldgate. It is a great place to browse and you never know what you will find. We stock a large range of needlework supplies including the unique sepia tapestries by Hills Tapestry Design. 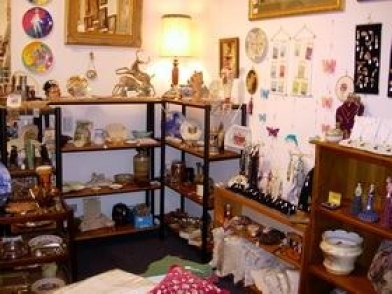 We also sell small antiques and collectables, giftware (including a selection of Italian jewellery and masks) and Howard's furniture polishes and finishes. Several of the lines we stock are not available anywhere else in Australia. We are situated in the arcade off the main street directly opposite the cafe. Our staff are friendly and helpful and will make your shopping experience a pleasure.